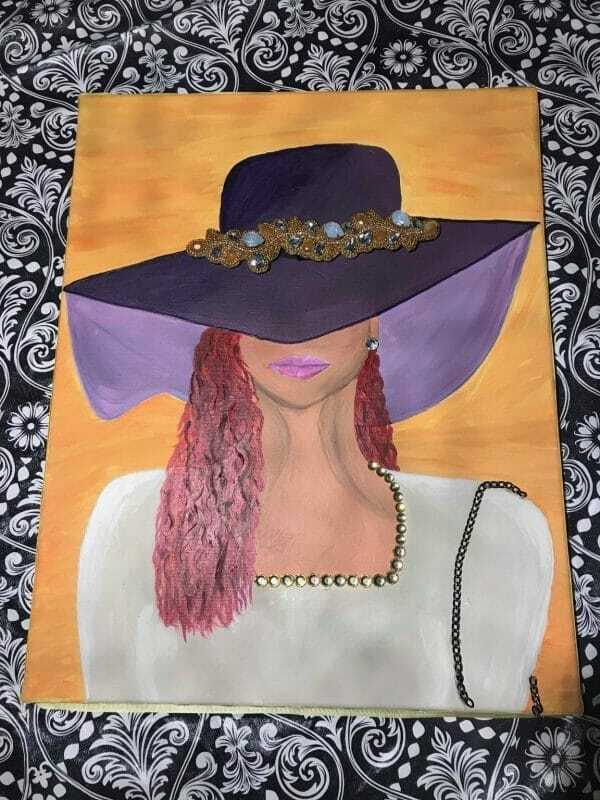 Join us at the winery for Whitney’s Wisps– a sip & paint event! Whitney will talk you through the process while you take creative license on your painting. No painting is exactly alike, but you are sure to leave with a Masterpiece! For this special piece, bring old jewelry – necklaces, earrings without a match, anything you can think of! Attach it to your painting to customize it exactly as you like.